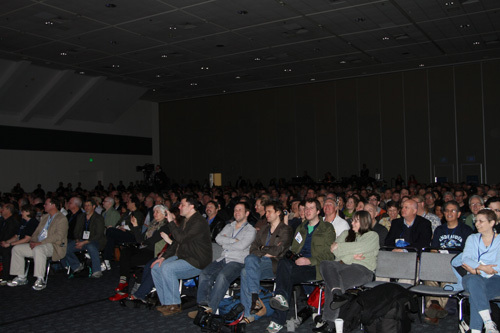 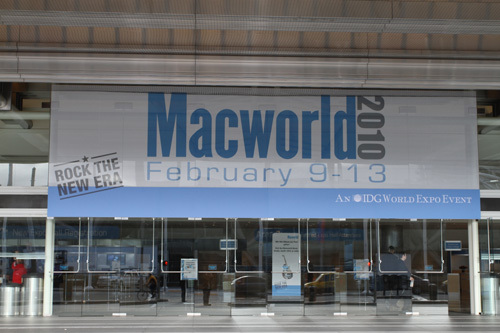 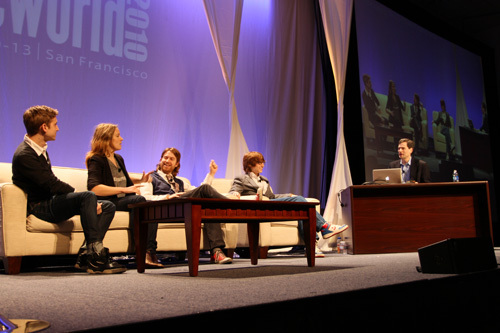 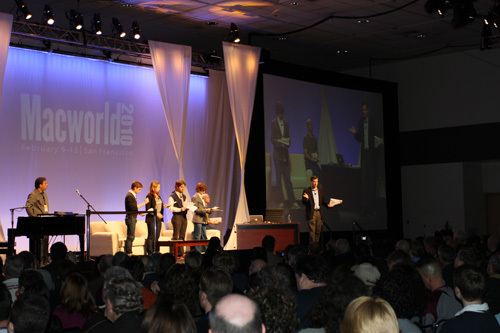 Wclcome to Macworld Expo 2020! 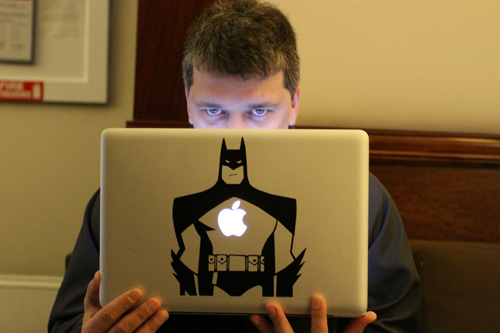 Who is that Masked Mac Man?!? 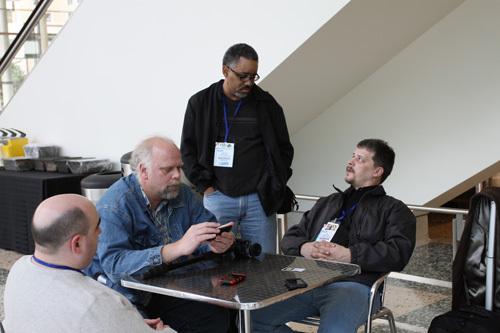 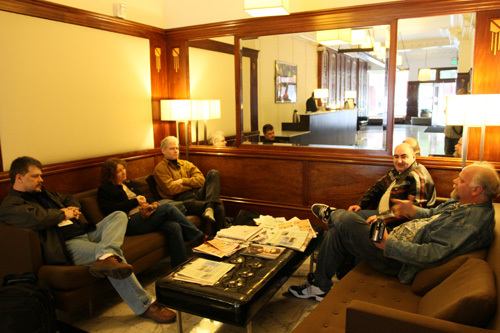 From right, Tim Robertson from OWC Radio, Tonya and Adam Engst from TidBits, and from MyMac.com David Cohen and Guy Serle. 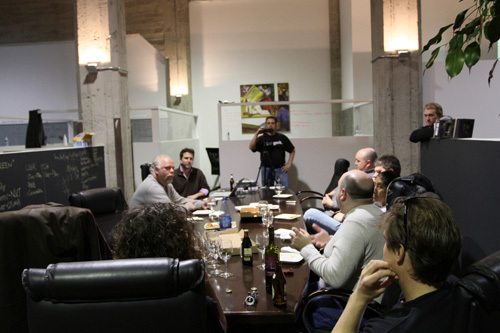 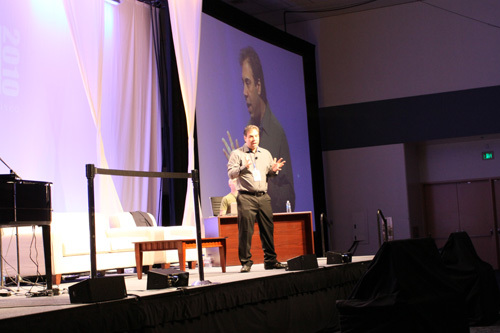 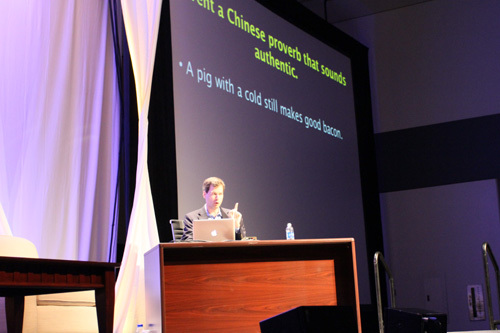 David Pogue with… we honestly don’t remember who these people are. 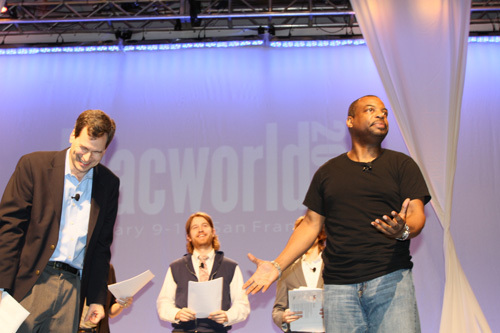 Levar Burton shows up on stage!